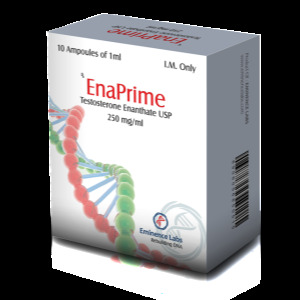 It is also known under the name Stanozolol, Winstrol molecules or in bodybuilding jargon – Winny. It can also be used to set a dry mass, a period of weight loss or drying. The result will depend on the way of consumption and on the products with which it is combined. In individual use, post-treatment therapy is not needed after it, since it does not show aromatization. 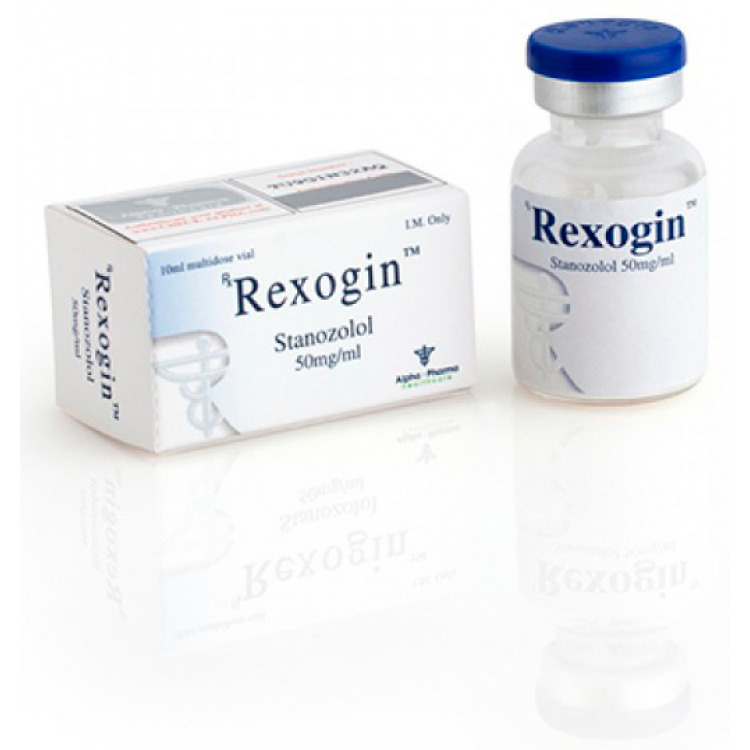 Stanozolol is a moderate and slightly androgenic anabolic steroid. 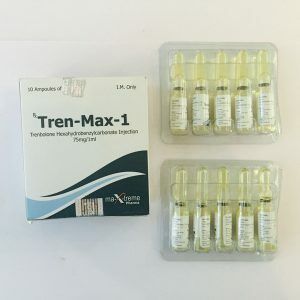 This means that it provides an average set of muscle mass and strength.However, the mass gained by Winstrol has the advantage of good quality and duration, since such a set is not provided with watery and sodium accumulation, which is characteristic of most anabolic steroids. In general, Winstrol is used by bodybuilders during drying cycles, as it greatly reduces the accumulation of water and fats.Being a product of moderate action, it is often used in combination with stronger anabolic steroids, compensating for its lack of anabolic properties and guaranteeing the most crucial set of mass. Winstrol differs from virtually all other injectable products, being 17-aliphatic. 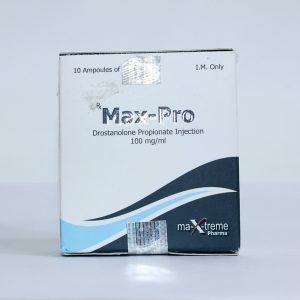 Thus, it is necessary to protect the liver from this product.Winstrol differs from other injectable anabolic steroids, being an aqueous suspension of the best steroid particles, rather than an oil solution. Therefore, you should not mix this drug in one syringe with other steroids.